By John Hertz: The 2018 World Science Fiction Convention is the 76th, to be held 16-20 August at San Jose, California, U.S.A. Its Website is here. Some Worldcons have nicknames, but this one is just called “Worldcon 76”. We’ll discuss three S-F Classics, one discussion each. Come to as many as you like. You’ll be welcome to join in. I mustn’t go further without a bow to James Blish. In 1957 he published a book – yes, I know that’s a problematic use of the word published – called Year 2018! Arithmetic shows he must have meant, not 2018 factorial – try it – but 2018, goshwow. And here we are. Never mind whether things are like his story now or not. His imagination and writing were remarkable. A partner of this book, The Triumph of Time, was one of our S-F Classics when the Worldcon was last in a year ending in 8, Denvention III. At an earlier Worldcon his widow danced with me. Maybe you did. There was bowing in that too. “What do you mean by a classic?” you ask. I’m still with “A classic is a work that survives its own time. After the currents which might have sustained it have changed, it remains, and is seen to be worthwhile for itself.” If you have a better definition, bring it. These three may be more interesting today than when they first appeared. Do what you can, don’t do what you can’t. It’s been called her best early work; concise, eloquent, fresh, poetic. Why a sword? is answered, also Is this science fiction? Perhaps unanswerable by human beings, but addressed, are questions of identity, motive, recognition, and will, during an adventure in our great romantic tradition. It’s been translated into Dutch, French, German, and Italian. Boucher and McComas said it had the depth, perception, and warmth of a true novelist. Groff Conklin said its detail made its tragedy all the more impressive. Jo Walton said the mood kept bringing her back. Science fiction is about people. Some of the people are aliens. This entry was posted in Worldcon and tagged John Hertz, Worldcon 76 by Mike Glyer. Bookmark the permalink. I hope we don’t have to read the Swedish (?) edition of the Brackett. 🙂 If I have or can easily find the Pangborn, I’ll re-read it in time to attend the discussion (assuming it’s not opposite some essential event like the Fan Fund Auction. 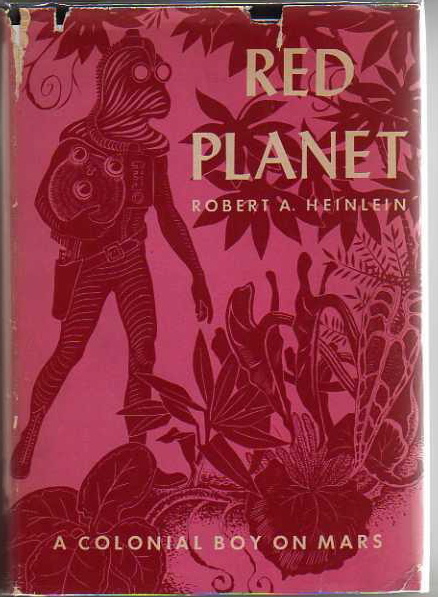 John I’d like to be on the Red Planet discussion; when is? John is a lot more thoughtful about how he selects these books than he lets on. 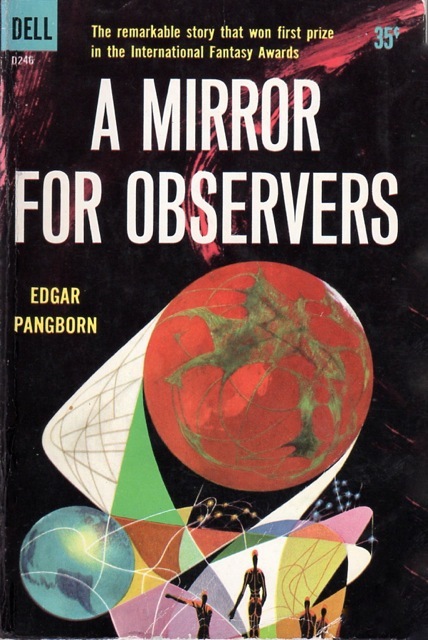 I hope it is not too much of a spoiler to mention that Edgar Pangborn is a Guest of Honor at the San José Worldcon. The novel The Sword of Rhiannon was first published in the June 1949 issue of Thrilling Wonder Stories as “Sea-Kings of Mars”. Stephen Jones edited a collection Sea-Kings of Mars and Otherworldly Stories that has the original magazine versions. It looks like a great collection. 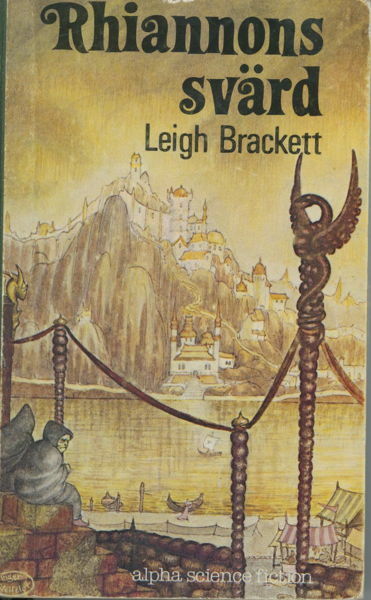 Randy Byers reviewed Leigh Brackett’s novels. The reviews are not very spoilery – more about why you want to read the story and what to look for. Randy was a great fan of Leigh Brackett and wrote some very interesting reviews of her science fiction, crime fiction, westerns, and film work. Click on “entries tagged with Leigh Brackett” to explore more of his reviews.